Delivery of the Caja Madrid Scholarships for graduate studies abroad. 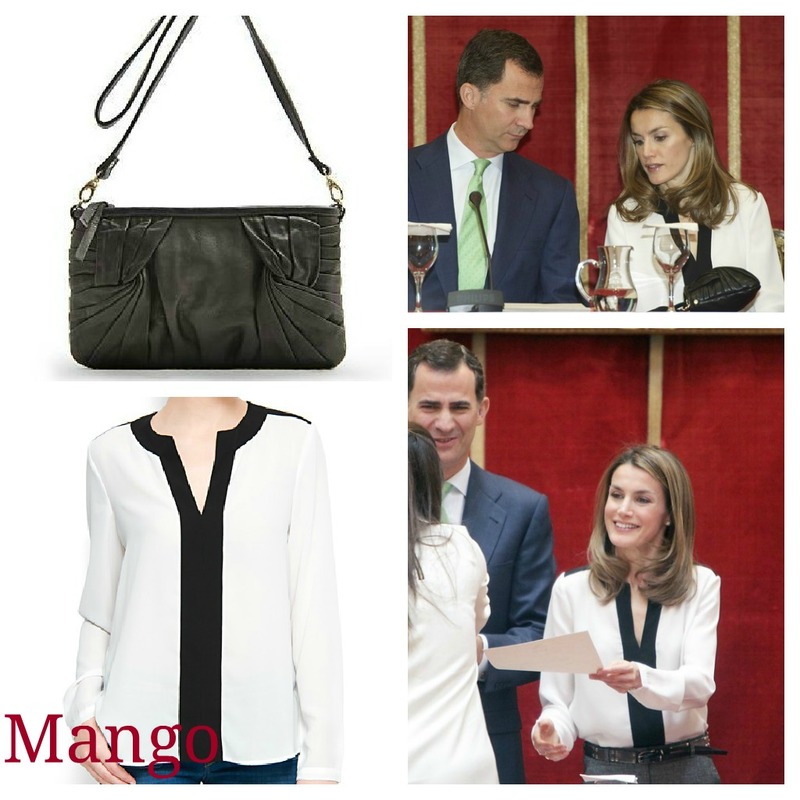 May 2012, Madrid. 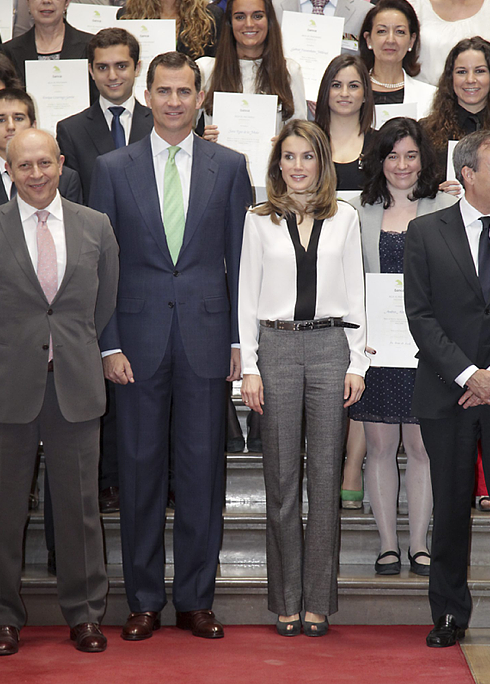 On May 16, Don Felipe and Doña Letizia delivered the Caja Madrid Scholarships for graduate studies abroad in Madrid. « International Seminar on Language and Journalism. May 2012, La Rioja.